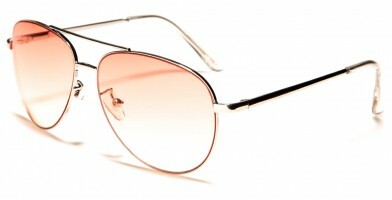 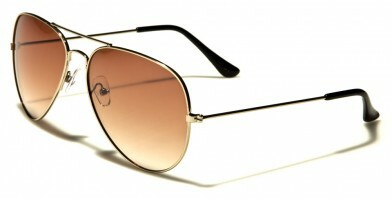 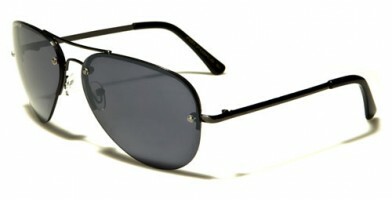 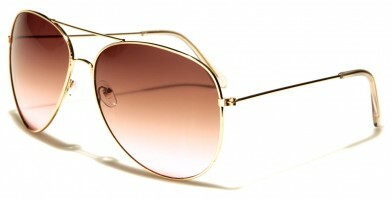 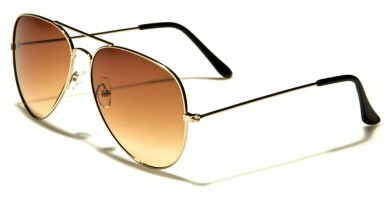 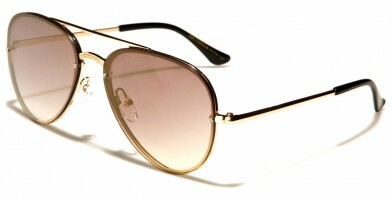 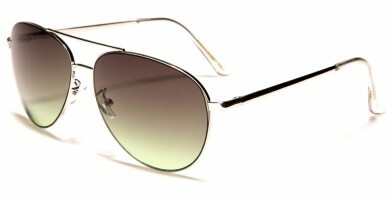 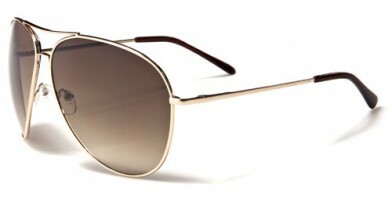 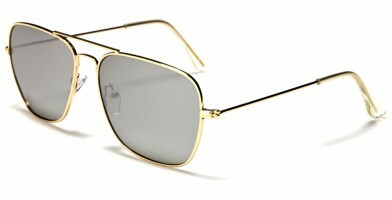 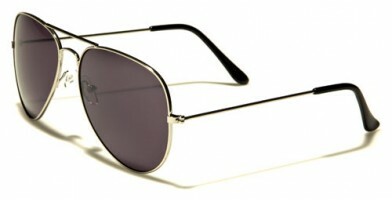 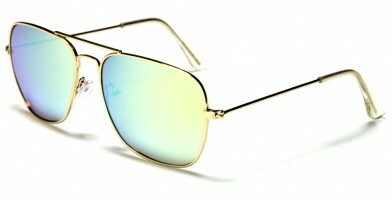 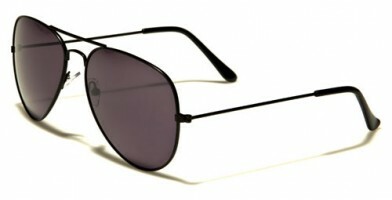 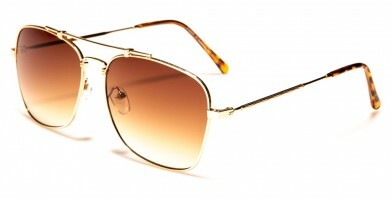 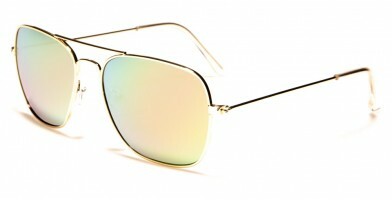 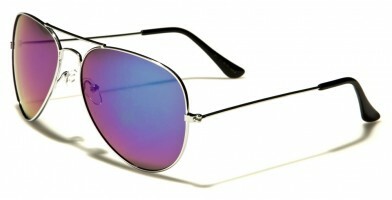 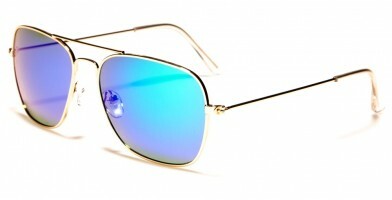 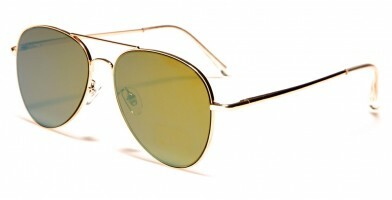 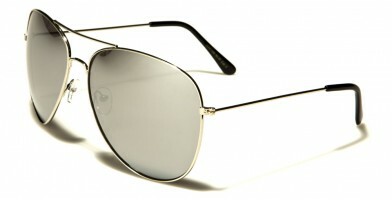 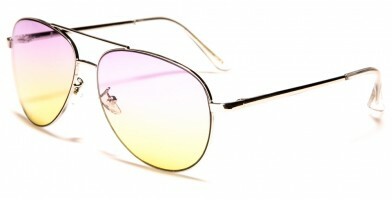 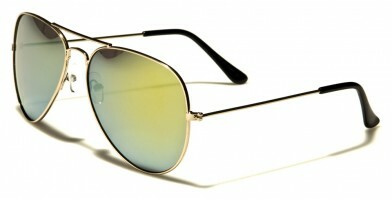 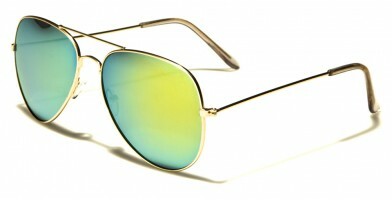 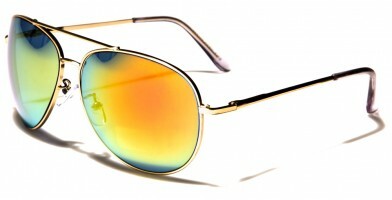 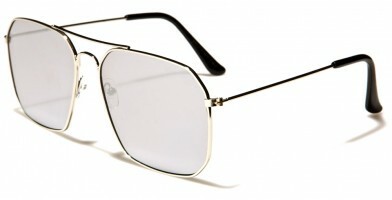 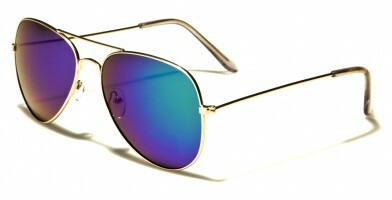 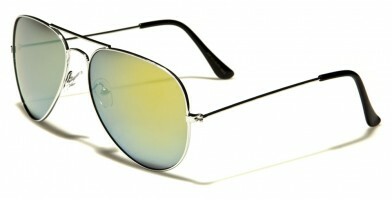 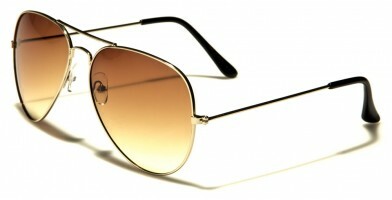 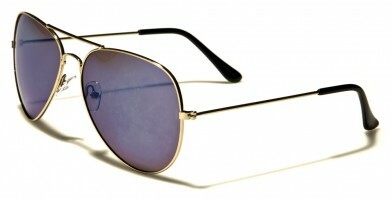 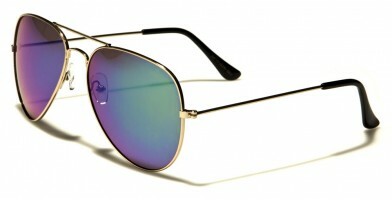 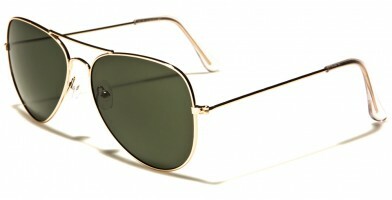 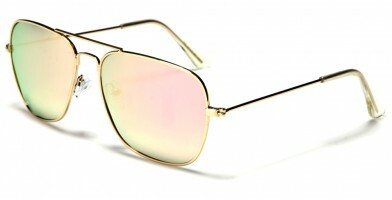 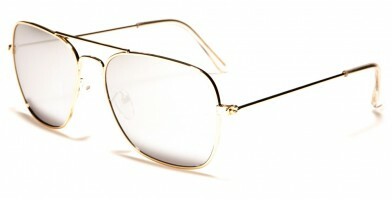 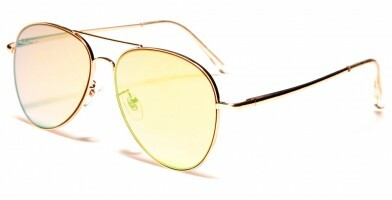 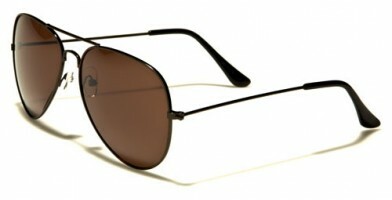 Aviator glasses have enjoyed an enduring popularity all over the world primarily because they flatter almost every face shape. 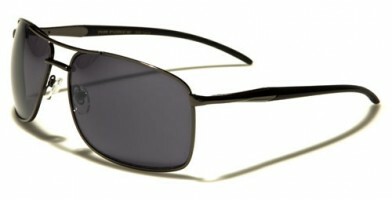 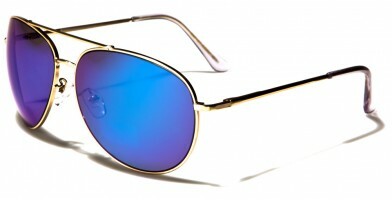 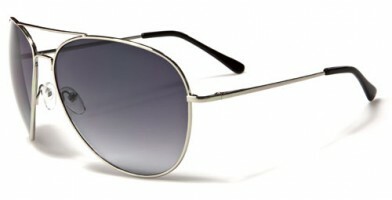 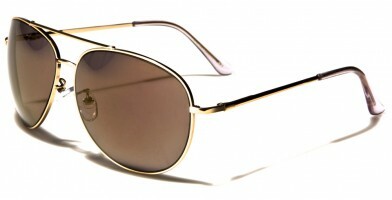 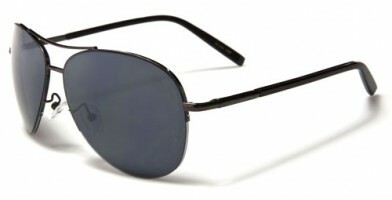 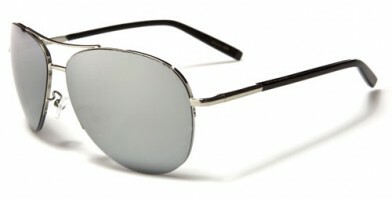 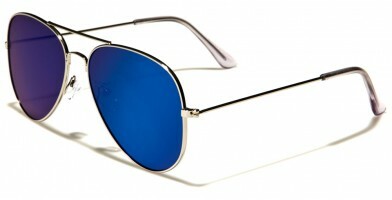 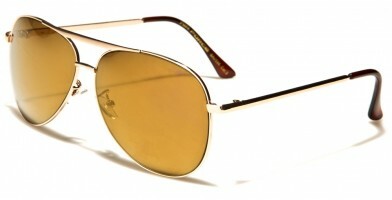 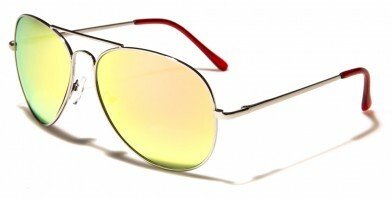 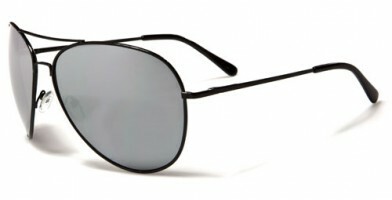 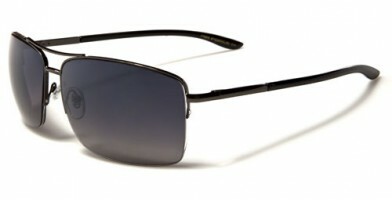 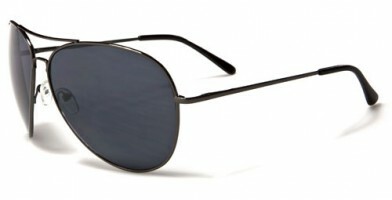 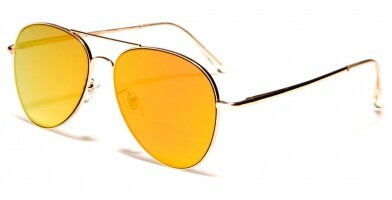 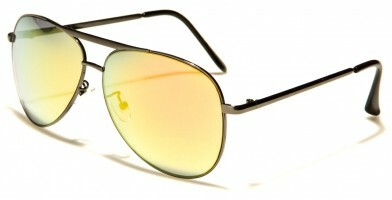 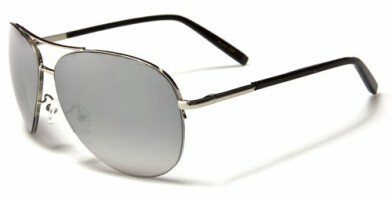 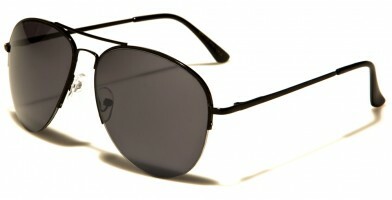 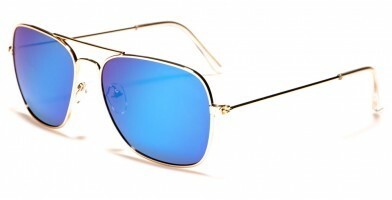 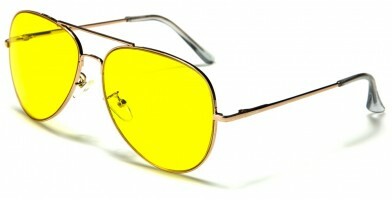 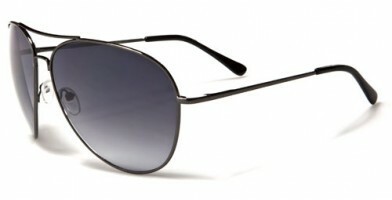 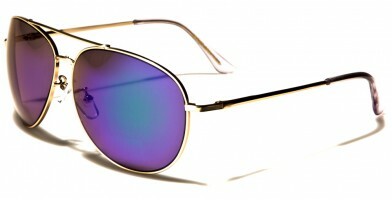 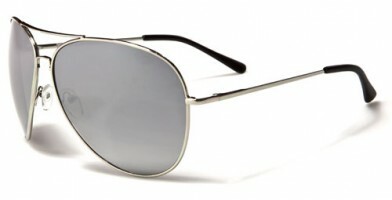 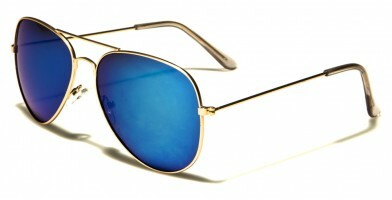 Worn by actual pilots and well-known celebrities, this style of sunglasses just gets more popular over time, with only slight changes made as fashion trends evolve. 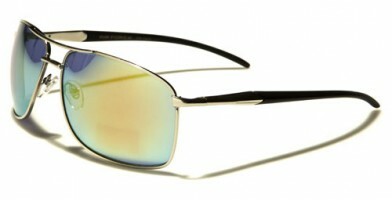 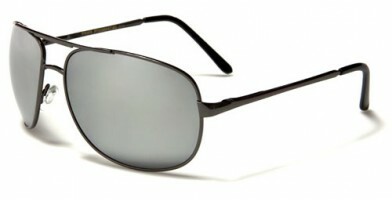 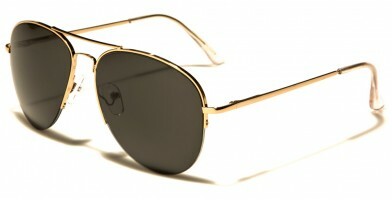 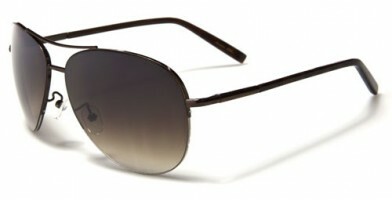 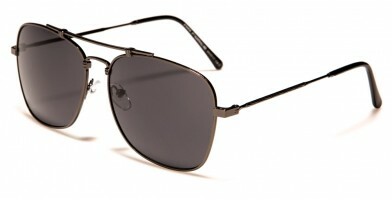 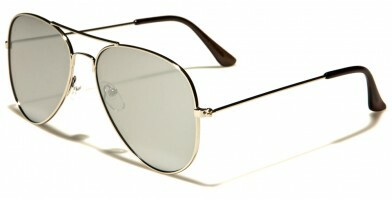 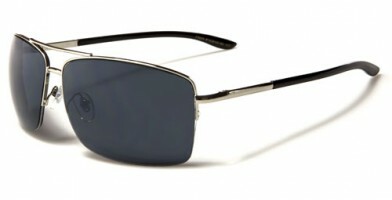 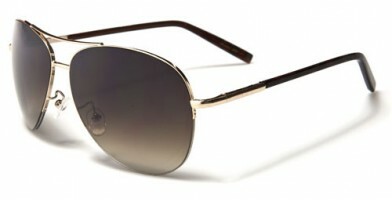 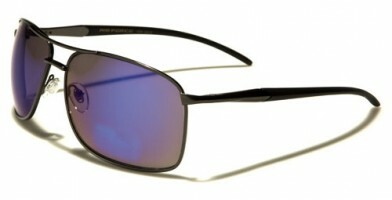 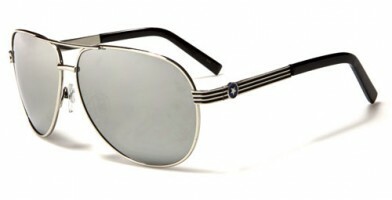 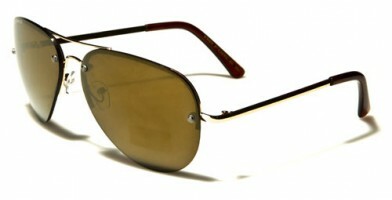 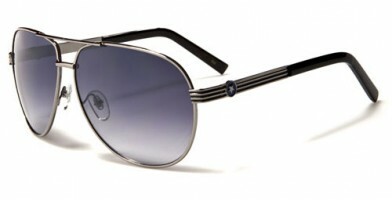 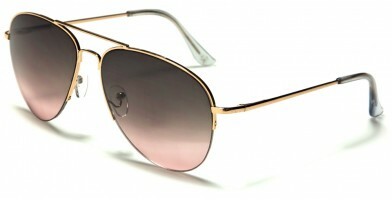 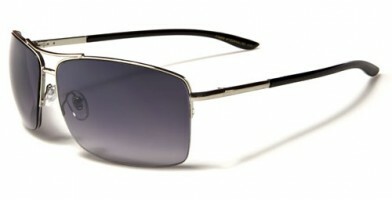 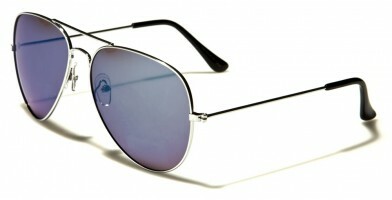 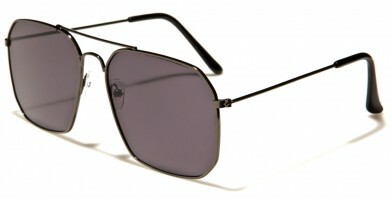 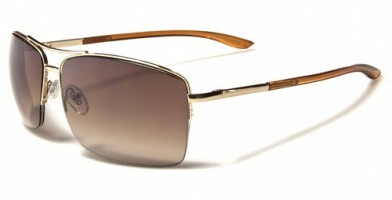 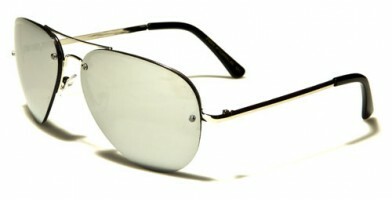 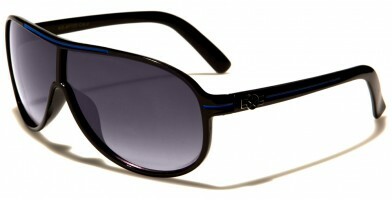 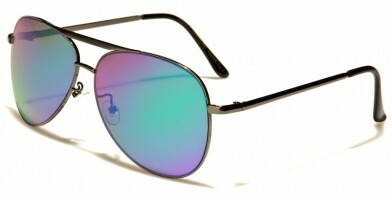 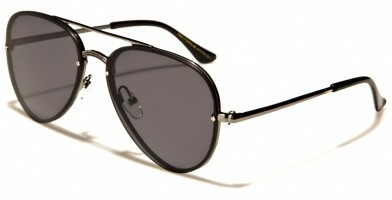 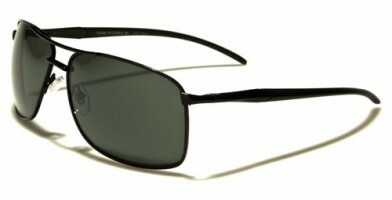 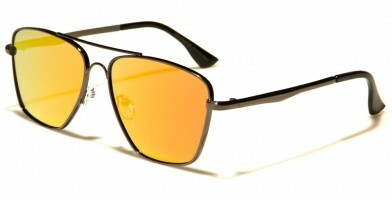 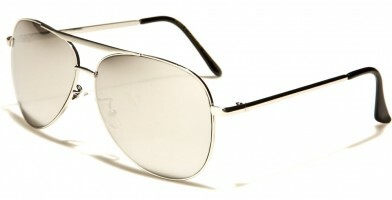 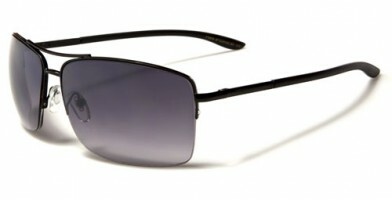 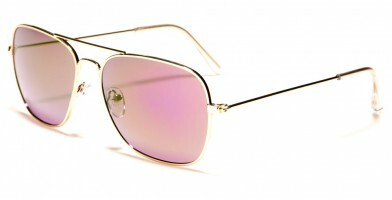 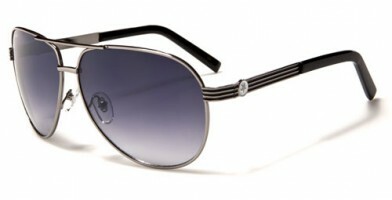 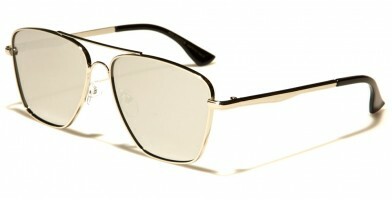 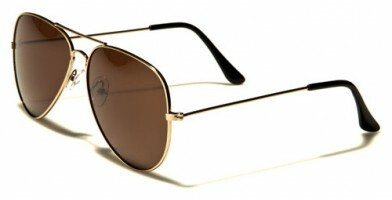 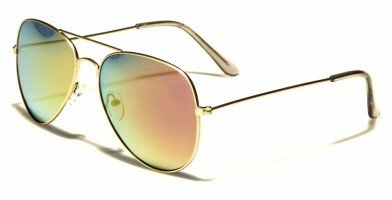 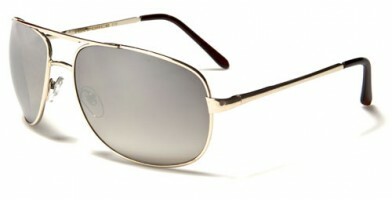 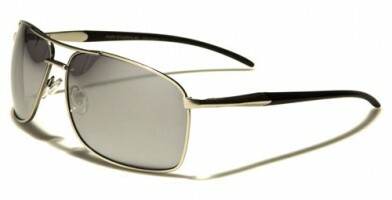 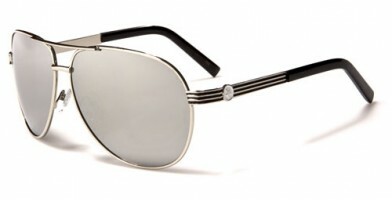 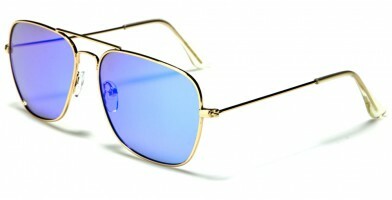 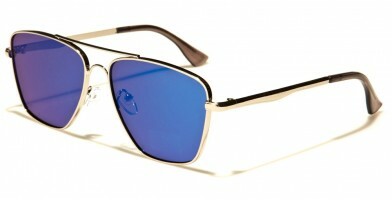 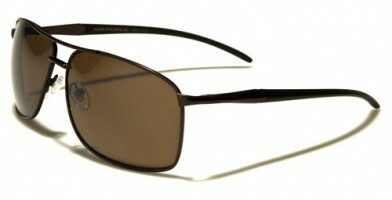 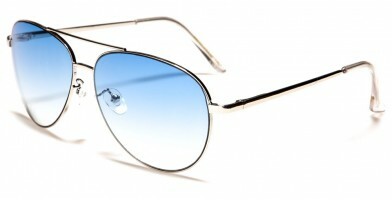 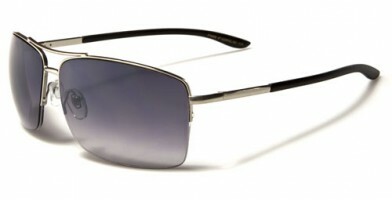 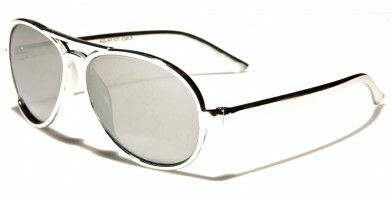 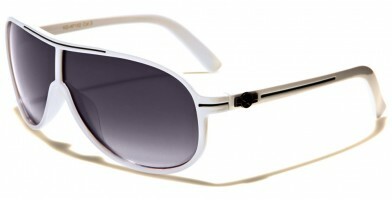 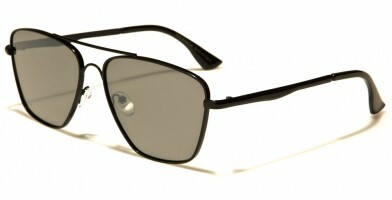 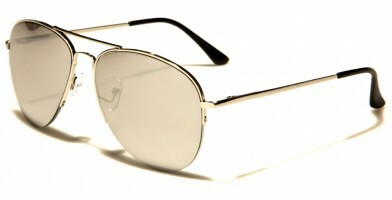 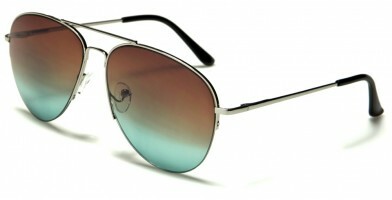 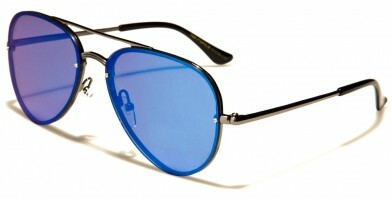 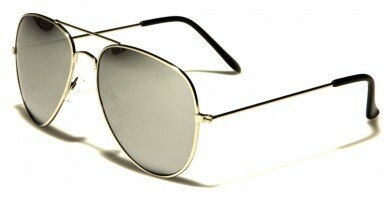 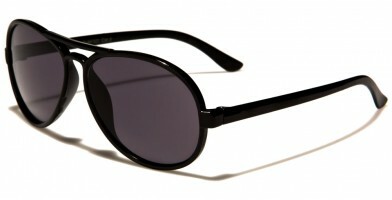 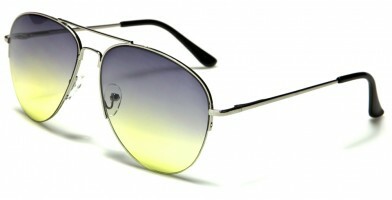 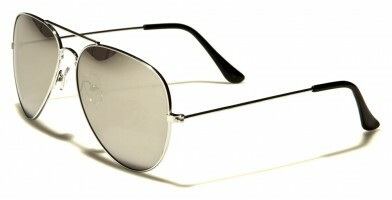 The rounded lens shape and unobtrusive rims and earpieces contribute to their universal appeal. 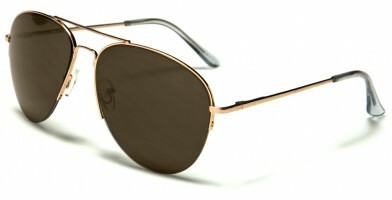 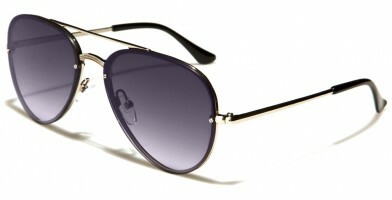 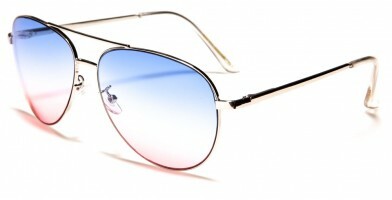 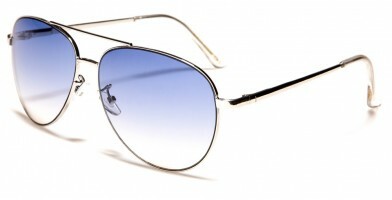 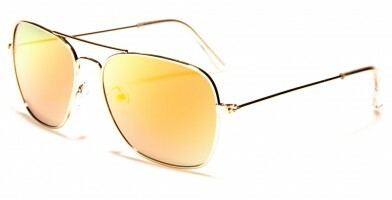 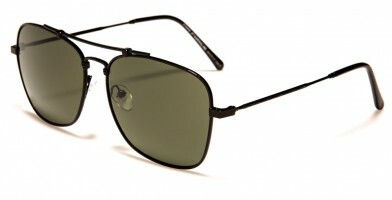 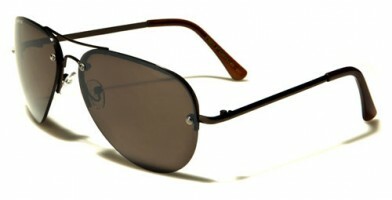 Olympic Eyewear offers a superb collection of aviator sunglasses wholesale that maintains this flattering and iconic design as well as the suitable required "Air Force" labeling. 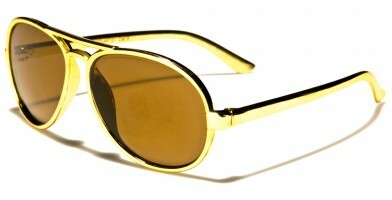 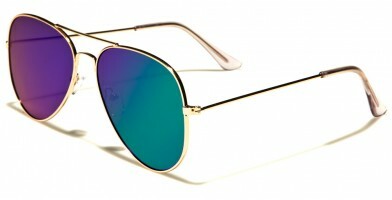 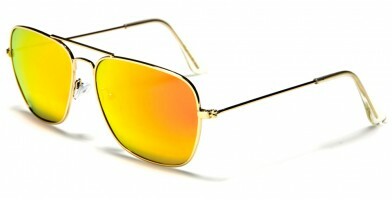 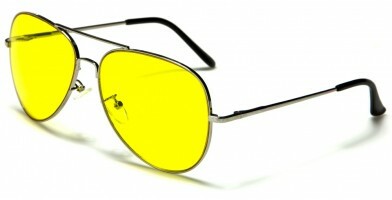 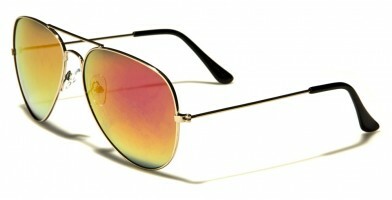 The sunglasses are available in bulk by the dozen.